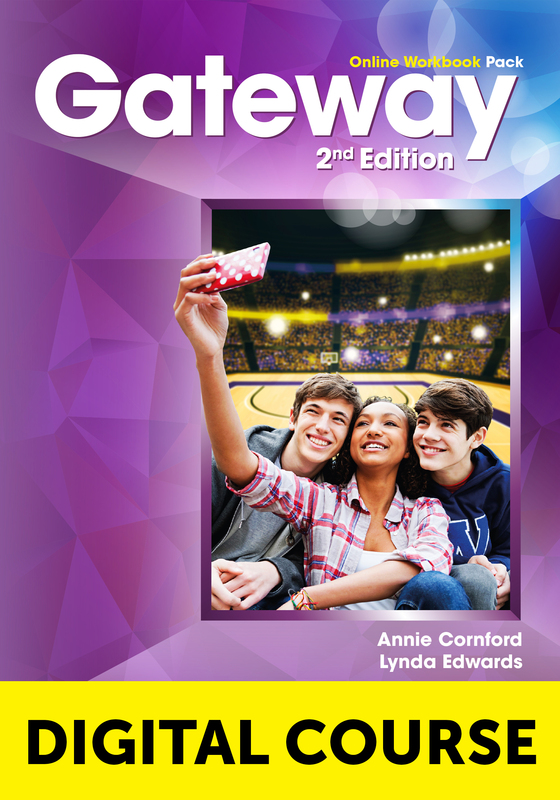 The Online Workbook provides interactive versions of the activities in the Gateway 2nd Edition Workbook, audio and Flipped classroom videos. The Online Workbook marks students’ work and collates into the Gradebook. Teachers can manage multiple classes, set tasks and monitor progress.